Help Santa put the festive season back on track. The 12 days of Christmas have unexpectedly exploded and toys have been scattered all over Wonderland. Help Santa and his team of elves find the toys. 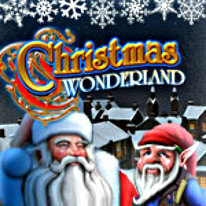 Enjoy fun mini-games as you help Santa deliver presents. Can you put the festive season back on track before it's too late?